4WDOVERLANDER | Why we need a car snorkel for our vehicle? Why we need a car snorkel for our vehicle? 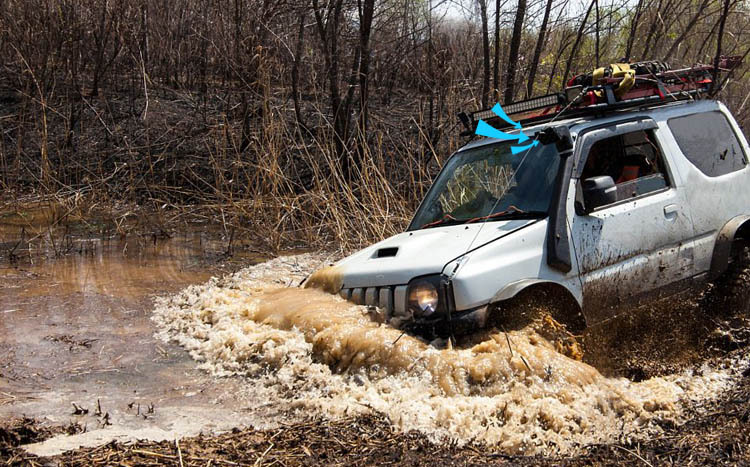 There are a few reasons why a 4wd snorkel is an effective performance enhancer for a 4WD. Whether your car has a petrol or diesel engine, it uses an air/fuel mixture to create combustion. Because installing a snorkel raises the air intake to roof height, where the air is cooler and therefore denser, you can burn more fuel more efficiently. Another great advantage of the air intake being at roof height is the fact that up there you will get less dust. This will reduce wear and tear on your whole engine because your air filter doesn’t have to work as hard, which also means it will need replacing less often. 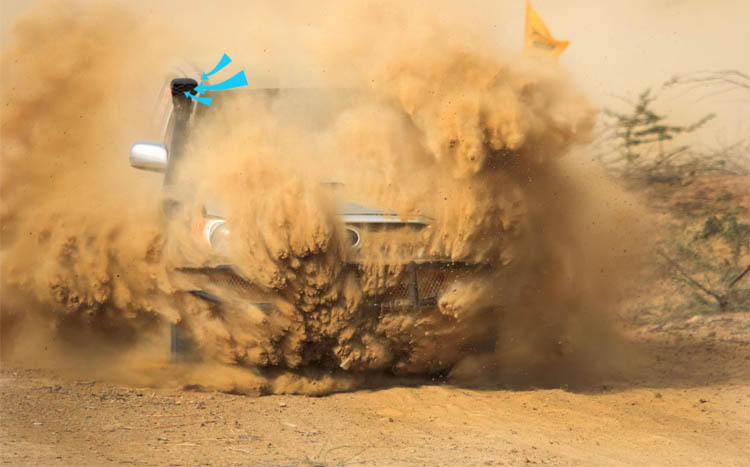 In terms of improving offroad performance, where your 4WD draws air from determines how deep it can go through water. If you have not modified your car’s air intake and it is at the front of engine bay facing forward, you can only drive through water of that is half a metre deep before you are likely to get water in the engine, an activity that we all know that can be very expensive. 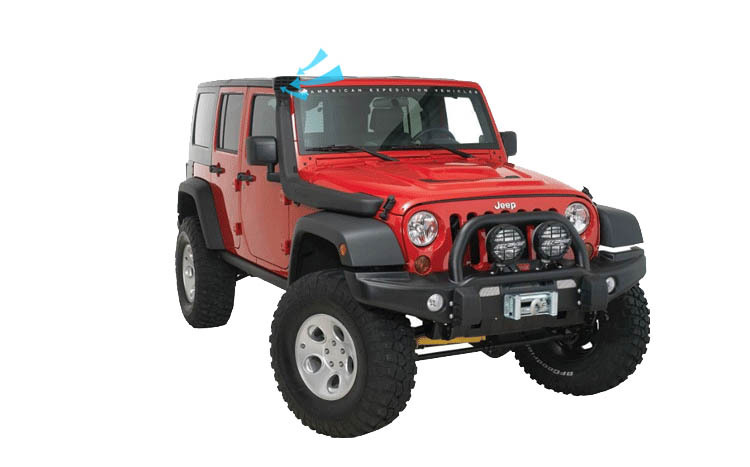 Because a snorkel set drastically lifts the air intake, then you should be able to drive through much deeper in the water, as long as the connection was well sealed during installation. What do you need to take with you when you travel by truck? Advantage & Disadvantage of roto-molded products. What is the use of an air ram? Welcome to contact us. We are 24 hours online and we will do our best for you! 4WDoverlander is a brand belongs to Kinlife Group, mainly offer plastic products and metal products for off-road and outdoor lovers, like coolers, jerry cans, car snorkels, tool box, camper trailers (RV). What you should check before buying a cooler box?